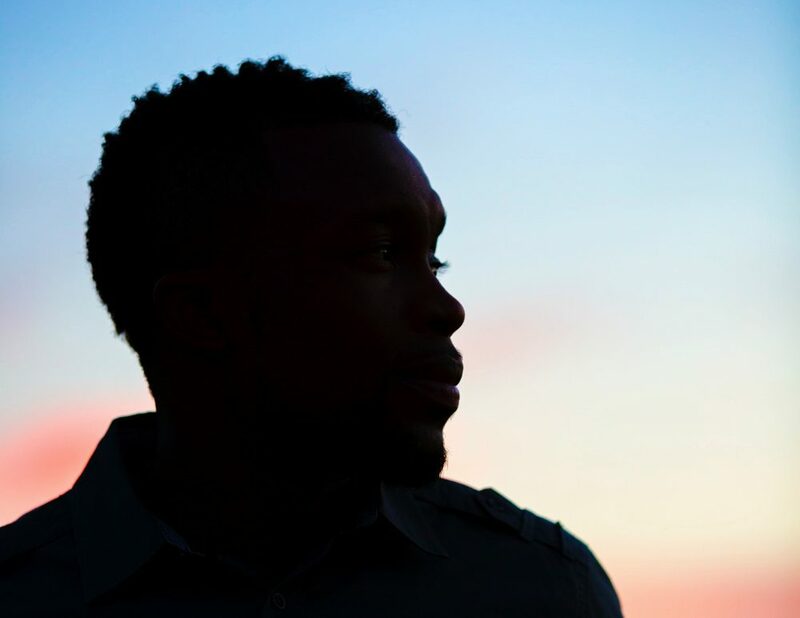 Most of the time I see myself as mixed, but when I see black men and women brutalized or killed for breathing while black, I'm black, and proudly, viscerally so. Shannon Luders-Manuel, "What it Means to be Mixed Race During the Fight for Black Lives," For Harriet, August 12, 2015. Artificial snow falls gently from the top of the stage of the Boston Opera House, encasing the space in an ethereal glittering glow. Beneath it dances Chyrstyn Fentroy as the Snow Queen, entwined in an elegant flow of limbs and carefully choreographed steps with the Snow King. The Boston Ballet is rehearsing for its opening night of “The Nutcracker,” the other worldly production based off of E.T.A Hoffman’s novella. Fentroy debuted as the Snow Queen on Thursday evening and will star in the role again on Sunday, Dec. 2. 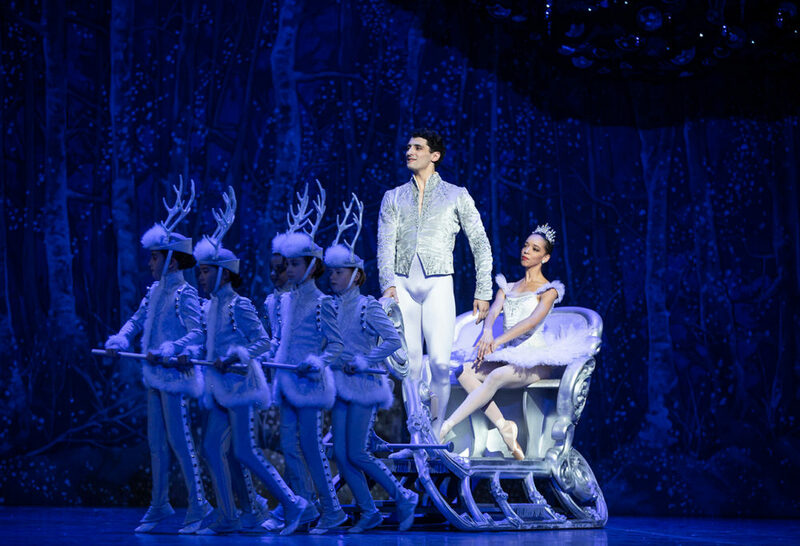 Fentroy makes a stunning Snow Queen, traversing the stage in a series of light, precise steps. The role is a notable milestone for Fentroy, who has been deeply involved in the world of dance since she was old enough to walk. She tells me she’s the first black female dancer to join the Boston Ballet in the last decade. 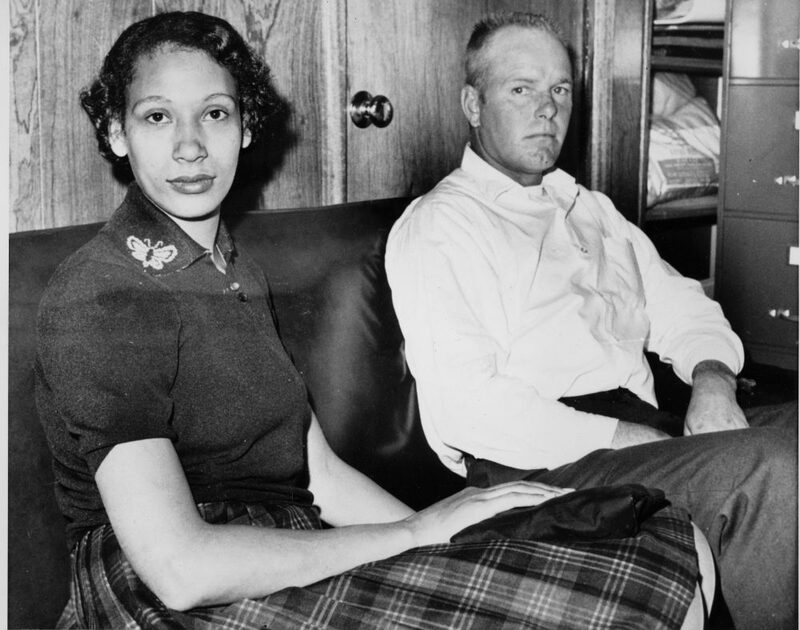 Today, June 12, marks the 50th anniversary of the landmark Loving v. Virginia decision that invalidated laws prohibiting interracial marriage and made my existence, well, legal. At 50 years young, the decision that allowed people like my parents — who could see past shades of melanin — to marry anyone they pleased is holding strong. It wasn’t until the year 2000 that 60 percent of Alabama voters finally elected to honor the Supreme Court’s decision, and remove anti-miscegenation laws from their state constitution. A whole 60 percent! But they did it. And that’s a cause for celebration. I used to make fun of my Pop’s Afro. Then, as now, he took meticulous care of it. I remember with such clarity the way he used to trim it in the mirror of our basement bathroom. The way he leaned over the sink to wash it, neck craned under the faucet to keep the shampoo from running in his eyes. The way he styled and shaped it to geometric perfection. That Afro was the epitome of cool. Except to me. 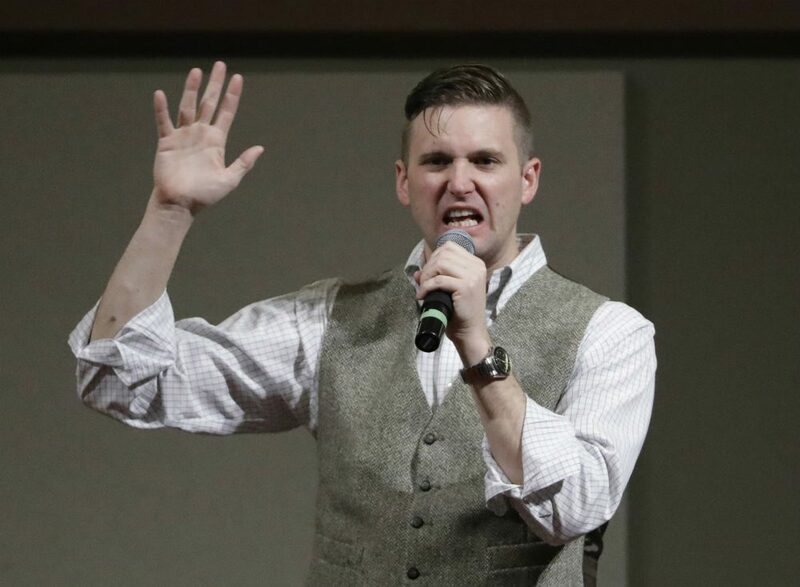 His natural, his turtlenecks under his leather jackets, his ankle-high leather boots, made him a walking anachronism. An outdated Richard Roundtree; Shaft in the wrong time. The only people who qualify as non-racist are those who defy and denounce the false logic of race altogether. Carlos Hoyt, “Mean, Kind Or Non: Which Type Of Racist Are You?” Cognoscenti, WBUR 90.9 FM, December 15, 2016. http://www.wbur.org/cognoscenti/2016/12/15/race-and-racism-carlos-hoyt. Comments Off on The only people who qualify as non-racist are those who defy and denounce the false logic of race altogether. Mean, Kind Or Non: Which Type Of Racist Are You? Do you take issue with the following declaration? Comments Off on Mean, Kind Or Non: Which Type Of Racist Are You? When Sil Lai Abrams was a child, her white father and her Chinese mother explained her dark skin and curly hair were a result of her Hawaiian birthplace. But when she was 14, her father told her that her biological father was a black man. Listen to the interview here. Read an excerpt from the book here. Mixed-race America in the time of Black Lives Matter and demographic change. We’ll talk race, identity and the film project “Evoking the Mulatto”. Mixed race America is a fast-growing piece of the American pie. Ten percent of American births now, and growing. Until 1967, interracial marriage was illegal in many states. Today, relationships regularly cross all the old racial lines. What is it like to be that American? A new film project with the provocative title “Evoking the Mulatto” talks with lots of mixed race Americans about their everyday experience and their most intimate thoughts on love, beauty, justice, racial identity, and the American future. This hour, On Point, we’re listening to mixed race Americans. Listen to the story (00:47:49) here. Download the story here. Does The Heritage Controversy Tell Us More About Warren Or The Media? Here’s a bit of a problem that political reporters have to contend with: How should we handle those stories that appear to distract from what most regard as the big, important issues of the day? When a particular campaign or a political party fans the flames of one of these sidebar stories in an effort to keep a controversy alive, what should the media do? The story about Elizabeth Warren’s claims of Native American ancestry presents one of those challenges. Read the entire article here. Listen to the interview (00:25:32) here. Download it here. Comments Off on Does The Heritage Controversy Tell Us More About Warren Or The Media?